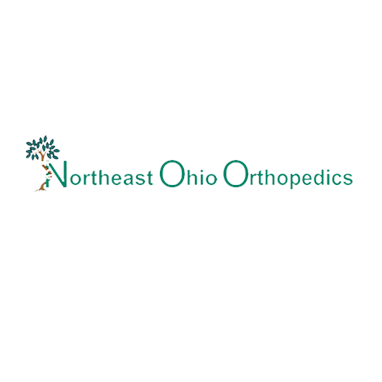 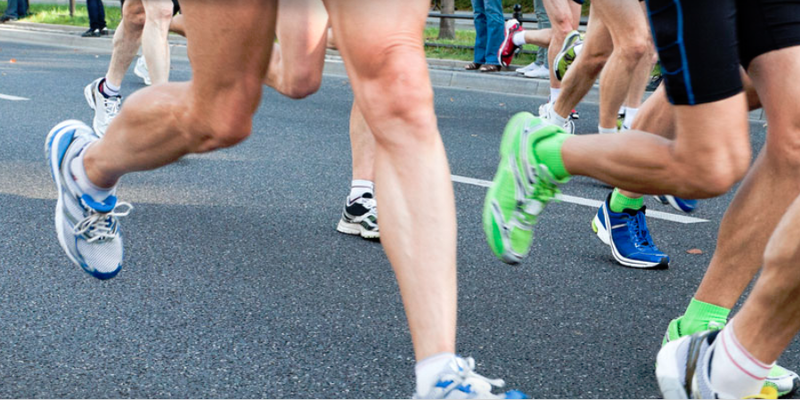 Northeast Ohio Orthopedics treats a full range of orthopedic problems, and our board-certified orthopedic surgeons keep current on the newest advances in orthopedic care including minimally invasive procedures. 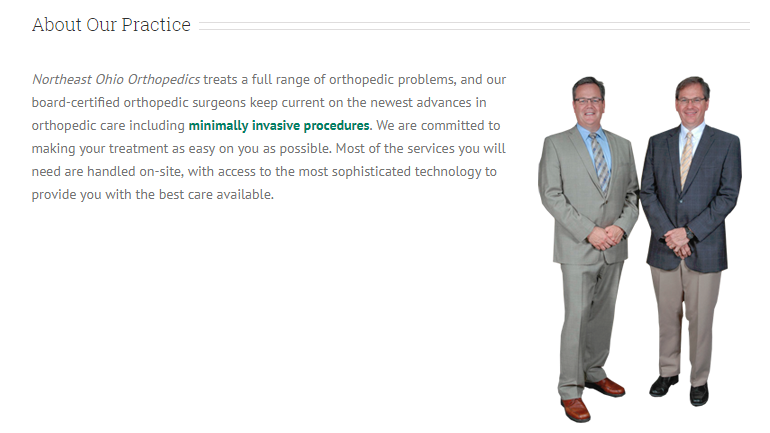 We are committed to making your treatment as easy on you as possible. 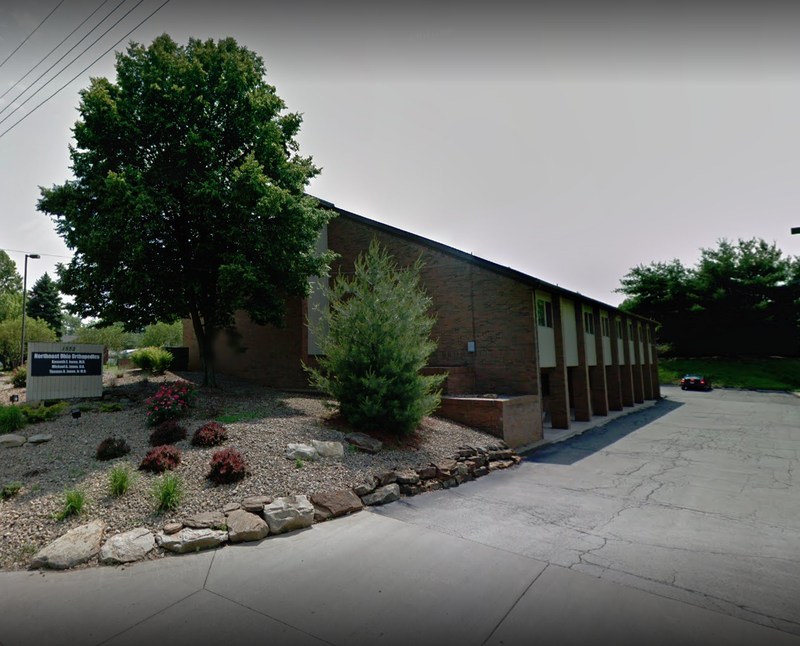 Most of the services you will need are handled on-site, with access to the most sophisticated technology to provide you with the best care available.